Located within minutes from Orlando theme parks and attractions, Villas of Grand Cypress provides an idyllic setting for a luxury Orlando getaway. From a vast assortment of recreation to a premier golf experience, every moment at Villas of Grand Cypress is meticulously curated to ensure an unforgettable vacation. Just a short shuttle ride away. With year-round sunshine, world-famous attractions, thriving arts community, diverse entertainment, world-class shopping and restaurants, Orlando is America’s most-visited city, hosting local and global travelers. The city is home to world-renowned theme parks, legendary festivals and iconic golf courses and quirky local activities. Transportation is provided from the resort to many local attractions, including a neighborhood Farmers Market and scenic nature trail. Learn how you can #LiveLikeALocal and ask our Concierge for help in creating an itinerary. Experience world-class golf at the country's preeminent golf courses with 45 holes of Jack Nicklaus Signature-designed golf. 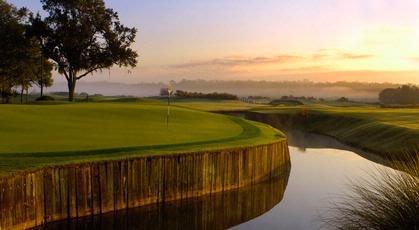 Enjoy a truly diverse selection of Orlando golf. Florida's premier golf school is a Golf Channel-certified affiliate with science-based teaching from PGA Class A professionals and Jack Nicklaus designed regulation practice holes. Complimentary transportation is available to Walt Disney World® Theme Parks. Purchase your tickets with us and receive FastPass+ access up to 30 days prior to your visit - starting at 7:00 AM est. Orlando features some of the country's top shopping outlets, including Disney Springs®, Orlando Vineland Premium Outlets®, Florida Mall and more. Ask us for information. Explore all the fun that awaits in Orlando only minutes from Villas of Grand Cypress! Our Concierge team can help you to make the most of your Orlando getaway. With endless recreation and activities all year-round, there are plenty of family festivities to make your stay memorable. Visit our calendar for the latest activities. 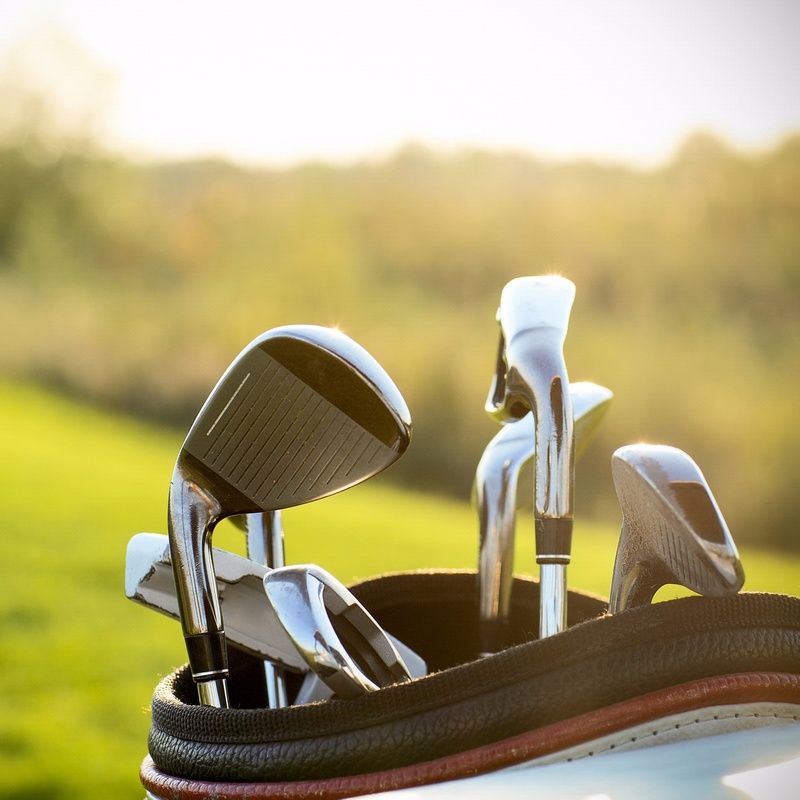 Grand Cypress Academy of Golf Junior Summer Camps are golf programs offering fun and top-level instructions for young beginner and advanced golfers. We want to help you create unforgettable moments and extraordinary experiences that matter while spending quality time with the ones you love. With our variety of fun-filled events and activities there is sure to be something for everyone to enjoy! It’s the closest thing you’re going to get to playing the famed Old Course at St. Andrews in Scotland – without having to leave American soil. Designed by Jack Nicklaus, the New Course at Villas of Grand Cypress was built to model the Scottish links masterpiece. While the entire course isn’t an exact copy of St. Andrews, it certainly has the feel with double greens, stone bridges and walls, gorse mounds, burns, and pot bunkers as deep as 12 feet. Holes number 1 and 18, however, are replicas – hole 18 is a dogleg right that replicates the legendary Road Hole, while hole 1 includes a drive across a stone bridge. 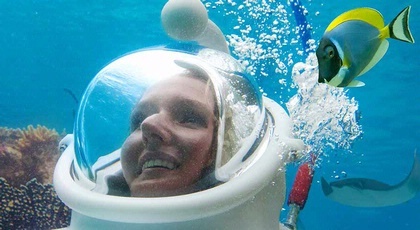 After shimmying into wet suits and easing into a man-made coral reef consisting of 1.2 million gallons of saltwater, a dive helmet is lowered over you, feeding oxygen as you wander along the bottom of the reef floor. During the 20-minute experience, you’ll come eye-to-eye with sharks, pet velvety rays, and cut through schools of fish like Moses parting the Red Sea. 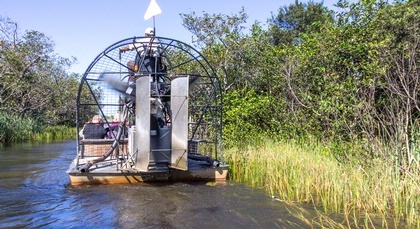 Four unique airboat adventures soar up to 45 miles per hour atop the swamp water around Lake Tohopekaliga in Kissimmee, then slow to sashay through canals and marshlands to take in views of exotic birds, turtles, and the Florida alligator wallowing in their natural environment. Daily 30-minute, 45-minute, and one-hour tours are available. 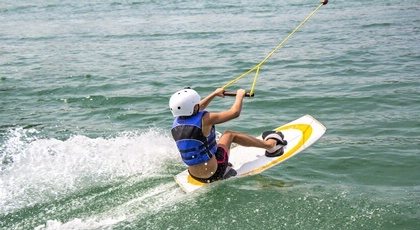 Whether you're learning to get up for the first time or trying to master advanced tricks, a one- to four-hour lesson at Orlando Watersports Complex is guaranteed to take your ability to the next level. Regardless of your skill, a wide range of different cables allows even the most seasoned riders a challenge. Disney Springs is an outdoor shopping, dining, and entertainment complex at the Walt Disney World Resort in Bay Lake, Florida, near Orlando. The complex offers a great mix of unique shops, one-of-a-kind restaurants, lively entertainment, and activities for the entire family, while couples enjoy quality-time and business travelers relish time away from work. Winter Park, famous for being one of the most scenic small towns in America, is home to Scenic Boat Tour, a leisurely one-hour boat ride through the Winter Park Chain of Lakes. During the tour on the 18-passenger pontoon boat, you will enjoy spectacular local scenery, including views of extravagant waterfront mansions and Florida wildlife. 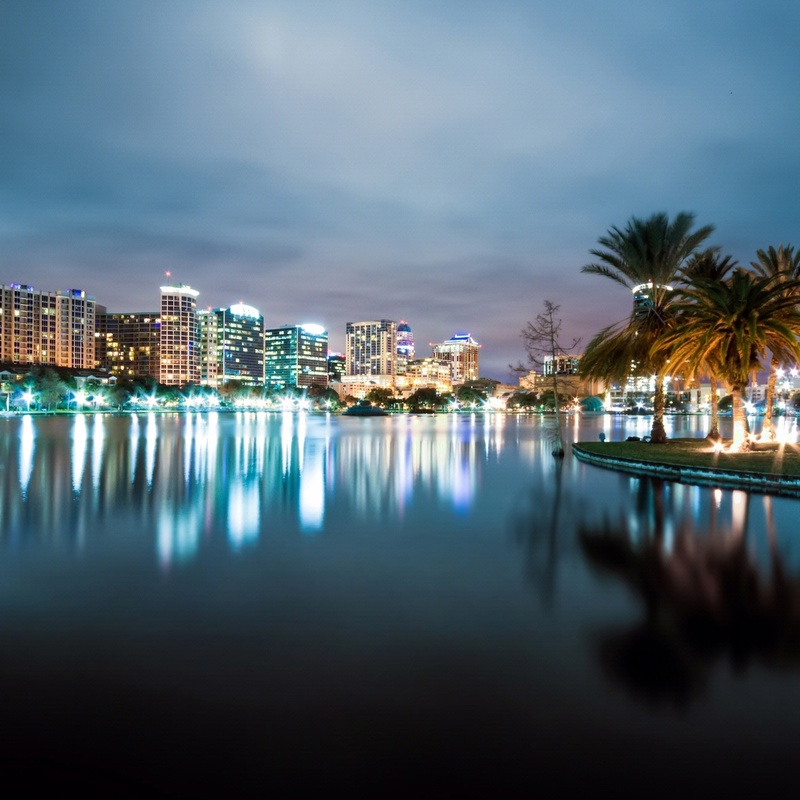 Escape from Orlando’s busiest attractions with a fun paddleboat ride on Lake Eola. Better yet, head out on a Sunday to pair it with stroll through Lake Eola’s renowned Farmer’s Market, featuring much more than your average farmer’s market, including seasonal fresh produce, unique drinks, home-cooked barbeque, and much more. Voted the number one farmers’ market in the nation by the American Farmland Trust, this downtown gem occupying a massive four blocks every Saturday from 10 a.m. to 2 p.m. is known for its variety of vendors. 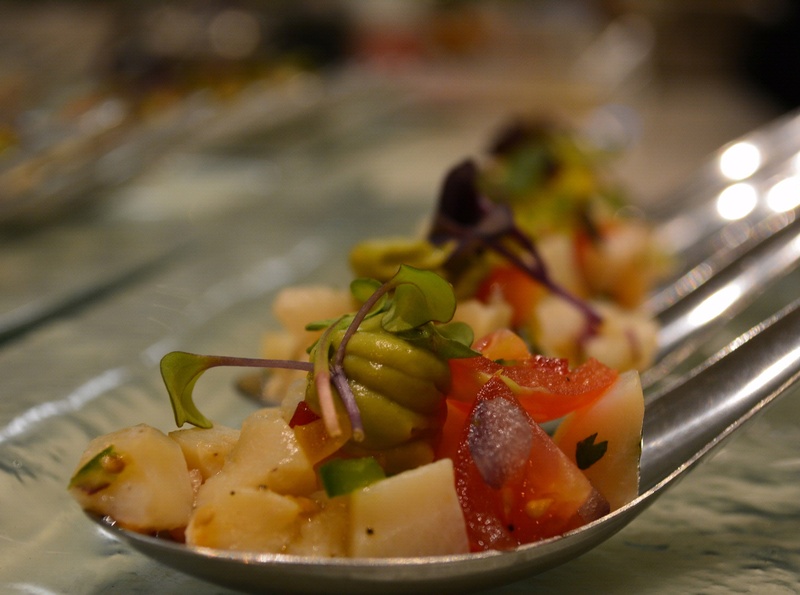 We’re talking everything from Indian chutneys at Nisha’s Flavors of India, smoked fish dips from Captain Jo’s, herbs and spices from Cacao n’ Spices, and the best pickles you’ve ever had from Mr. and Mrs. Pickles. With transportation to and from the market provided by the Villas of Grand Cypress ($10 per person), there’s no excuse not to visit. Located on the shore of Lake Butler, this 440-acre wildlife haven within earshot of Disney World is a bit of real Florida wilderness among the dense urban sprawl. A dream for nature lovers, photographers, and hikers, a trail system loops through a variety of habitats, including pine forests, swamps, and a cypress-lined shoreline, offering peeks at local flora and fauna like barred owls, ospreys, lizards, tortoises, and more. Complimentary transportation is offered by the resort with reservations. How to spend 36 hours in Orlando, with Villas of Grand Cypress as your base camp. Get your bearings of this 1,500-acre golf resort by borrowing a bike from the pool and taking it for a spin around the grounds (there are designated bike trails). Finish with dinner at The Club. Cap off the night relaxing by the pool that is central to the villas. No rush to get dressed and head to breakfast. Simply order in-rooming dining from the on-site restaurants and have breakfast delivered. Choose from an array of options, including fresh waffles, lemon brioche French toast, omelets, and more. Browse the nation's premier farmers’ market, located in downtown Winter Garden and offering everything from local crafts to baked goods to artisan food items. Of course, it wouldn’t be a farmers’ market without produce, of which you’ll find scores of golden beets, rainbow carrots, massive mangoes, and sweet bell peppers under the city pavilion. 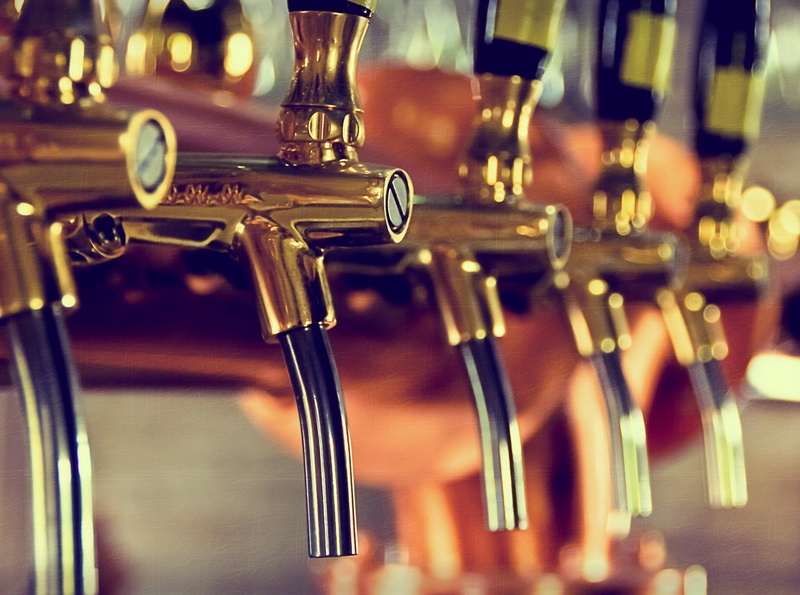 Located within easy walking distance of the farmers’ market on Plant Street, this Tex-Mex restaurant offers a rooftop patio and bar for open-air eats. The menu features nachos, salads, tacos, burritos, and, as the name implies, enchilada platters, plus a variety of margaritas. The kitchen of this steakhouse, located across the street from Mad Cow, doesn’t close until 12 a.m., so if you haven’t had dinner or just want a quick drink after the show, this is the place. Housed in a historic 1930s building, the steak house bills itself as“modern while still honoring the classics,” with prime beef aged in-house, hand cut to order, and ultra-fresh Florida fish delivered daily. The beauty of the Villas at Grand Cypress is that you’re right on the edge of Disney World, yet you couldn’t feel further away. Relish the serenity at this pool, reminiscent of a natural lagoon that weaves through tropical vegetation and rocks. Drinks are brought to your lounge chair under the shade of palm trees. The 2.6-mile Tibet-Butler Nature Trail at this 440-acre wildlife haven loops through a variety of habitats, including pine forests, swamps, and a cypress-lined shoreline, offering peeks at local flora and fauna like barred owls, ospreys, lizards, tortoises, and more. Complimentary transportation is offered by the resort with reservations.